Omaha Children’s Museum – NEW Super Sports Exhibit + Giveaway! Have you heard the news? 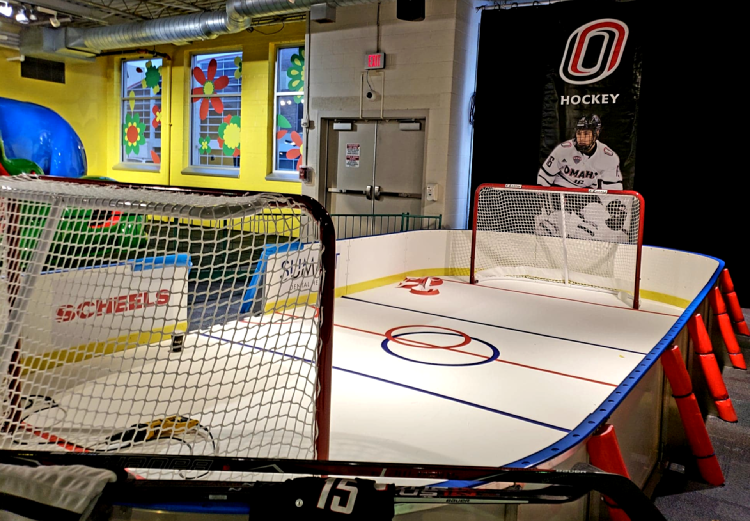 Omaha Children's Museum has a brand new exhibit and it's perfect for winter fun! Located in the upstairs area, you will find the new Super Sports: Building Strength, Sportsmanship & Smarts exhibit. 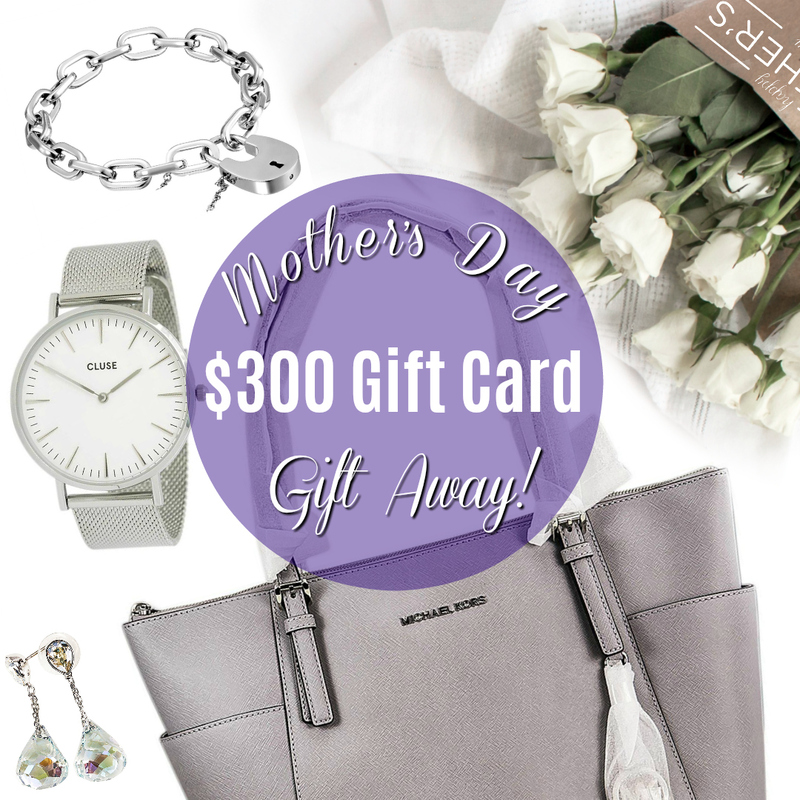 My Gift Stop – Last Minute Mother’s Day Gifts & a Chance to Win a $300 Gift Card. Can you believe Mother's Day is this weekend? It definitely snuck up on me this year and I need to find a last minute gift. What are your plans to celebrate Mother's Day on May 13? Have you picked out a gift the moms in your life yet? If you are like me and waited until last minute to shop, check out My Gift Stop for luxury items for moms. 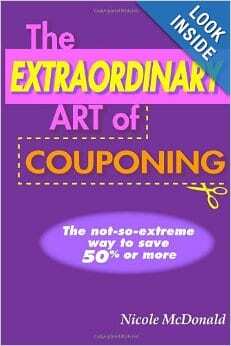 Whether your shopping for yourself, your mom or your daughter, My Gift Stop has great prices on items moms love. 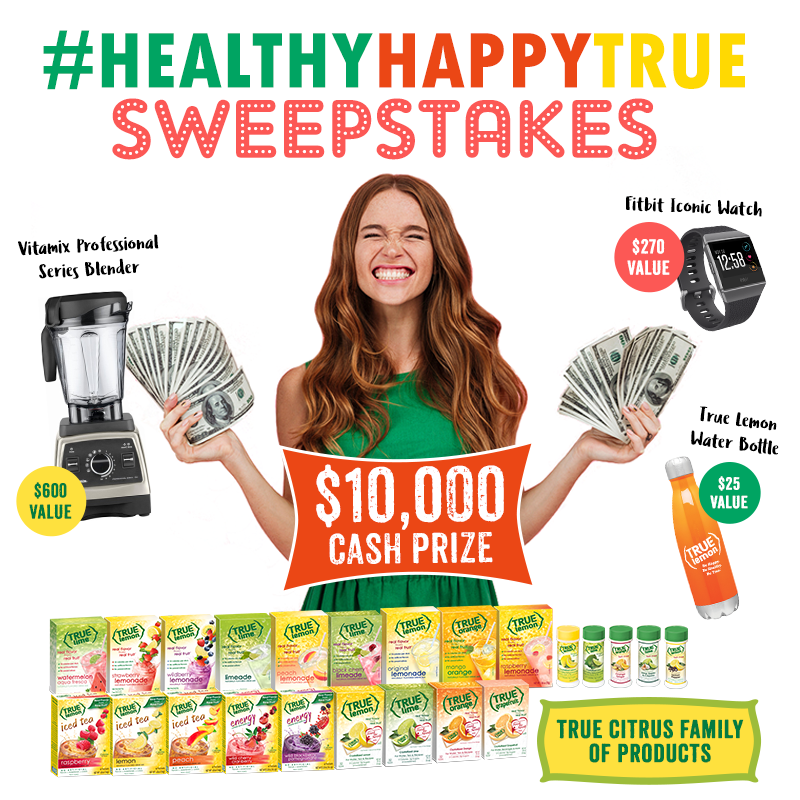 Keep reading to learn how you can even win a $300 gift card. 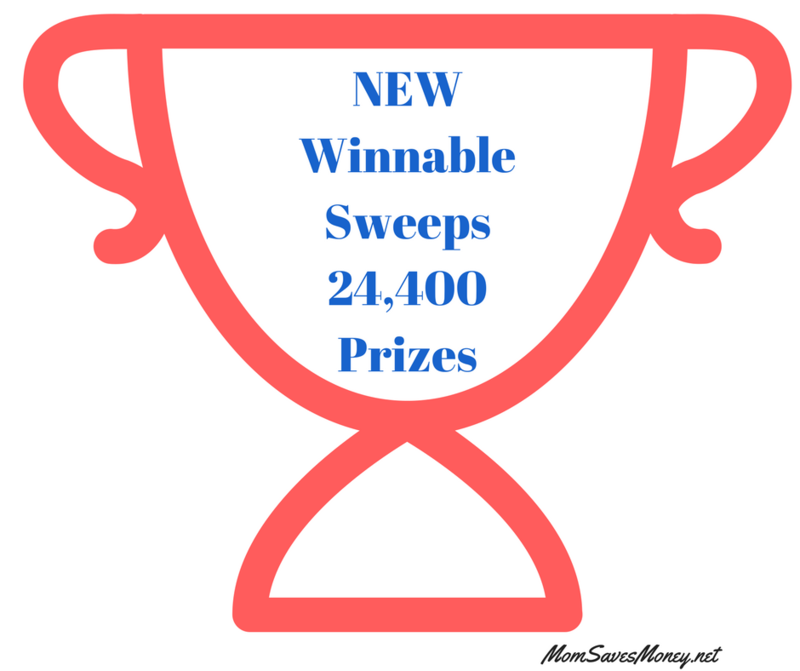 New Kroger ‘Bring on Breakfast’ Instant Win Game! Paper Mart carries 26,000+ items, including ribbon, gift wraps, tins/jars, shipping materials, boxes, crafts and even party supplies. They have been a family-owned business open 97 years! 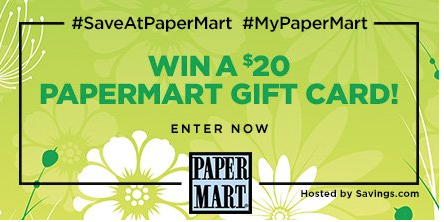 If you own a small business or want to gift food items, crafts, or party favors, you should check out the selection and deals at Paper Mart. New Kroger ‘Snack Shots’ Instant Win Game!